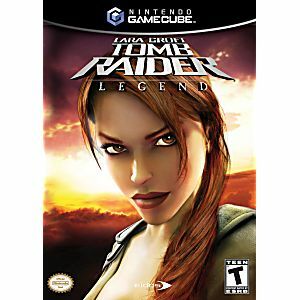 Tomb Raider Legend Gamecube Game 100% Compatible with the Nintendo Wii! I recently bought a GameCube and came back to Lukie for some games since they are hard to find in stores in my area. 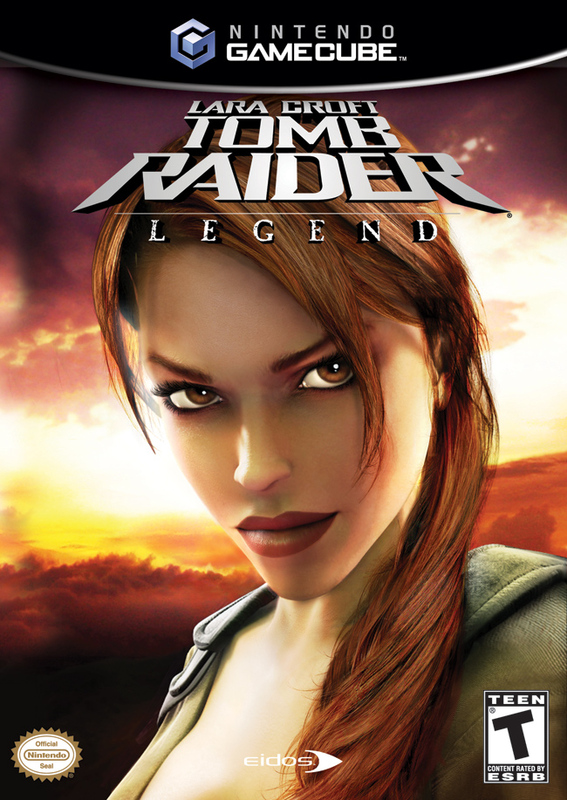 I have never played a Tomb Raider game before so I wasn't sure about playing it, but I wasn't disappointed. This is a beautiful game and it plays very well. I ordered it complete with the case and manual. The case was scuffed and a little dirty but the disc and manual were in PERFECT condition. Some residue was left on the top of the disc from resurfacing but can be easily removed. I fully recommend this game and Lukie.